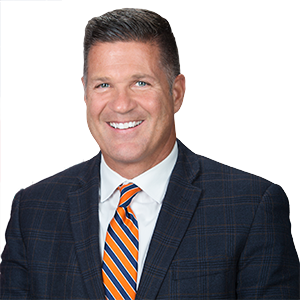 CAMP HILL, PA – Senator Mike Regan is encouraging local school districts to apply to receive funding through a new grant program dedicated to improving school safety and security. The new School Safety and Security Grant Program will provide $52.5 million in grants to school districts, intermediate units, area vocational-technical schools, charter schools and private residential rehabilitative institutions for a wide variety of projects to improve school safety. Eligible uses include: hiring school security officers; purchasing security-related technology; completing safety and security assessments; implementing violence prevention curricula; offering counseling services for students; and, other programs and services to protect students. The new program was created as part of Act 44 of 2018, a comprehensive school safety bill that was signed into law in June. More information on school safety measures under consideration in the General Assembly is available online at https://www.pasenategop.com/school-safety/.